Shine like a star with TIGI Bed Head Headrush Shine Spray. It is quite literally shine adrenaline for your hair! 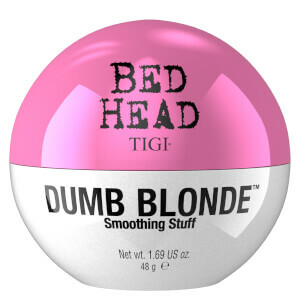 TIGI Bed Head Headrush will ensure that you are the most glittersome girl at the ball with this light-weight shine spray. It will give your hair extreme gloss and all over sheer shine coverage! Spray onto your dry styled hair and let it shine!